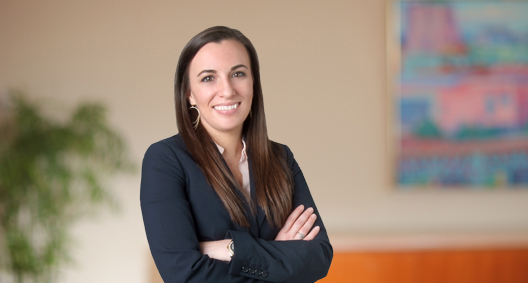 Kendall Kash focuses her developing practice on commercial litigation, as well as environmental and energy law. Assisted in representing client in breach of contract and related claims. Court dismissed the claims on a Rule 12 motion. Representing client in several related lawsuits in trial courts and at the appellate level involving issues of first impression in Ohio. Conducts environmental due diligence and drafts environmental terms, representations and warranties in mergers, acquisitions and other deals. Advises client on day-to-day issues related to environmental regulations and compliance with those regulations at manufacturing, industrial and warehousing facilities. Assisted in the representation of a teleservices company in a governmental investigation of the company. Counsels energy clients about state utility commission regulations, guiding clients through filing and noticing requirements related to retail services, and acting as the point of contact with the state utility commissions. Authored a Q&A guide to electricity regulation in the United States published by Practical Law UK.